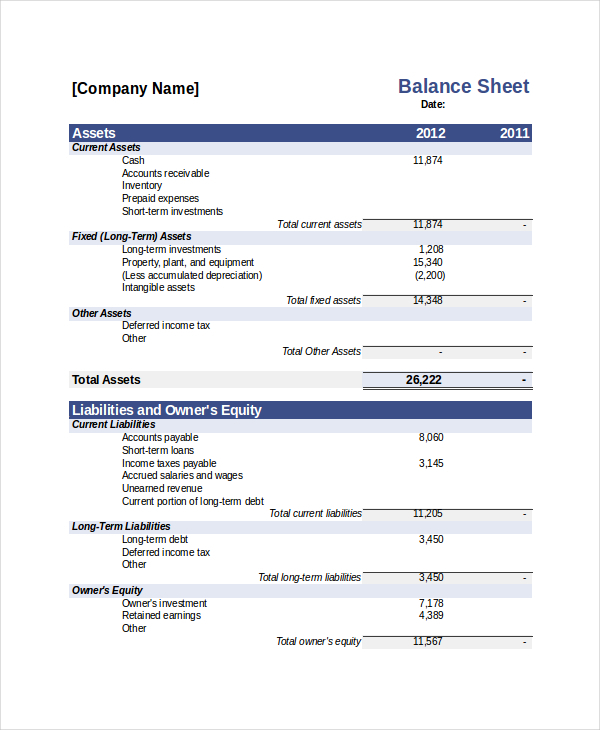 This page is loaded with bank statement templates. A bank statement is a complete record of transactions made by a user via particular bank account. This statement is usually sent by the bank every month to make the account holder aware all financial transactions that are made via bank account. Every individual must receive a bank statement to know all his bank details such as withdrawals, deposits, the opening as well as the closing balance, and the charges made by the back etc. Also, while applying for credit facilities, an individual has to furnish certain information to the bank as well. Download Bank Statement Templates from below to submit the required information. As mentioned above that Bank statement are issued by the bank after a particular period of time to let customers know about the balancing information and details of their bank account. A well-prepared bank statement makes account holder aware of all his/ her transactions. Many payment related issues also get resolved with a bank statement. Here we’ve shared few blank bank statement with our users. 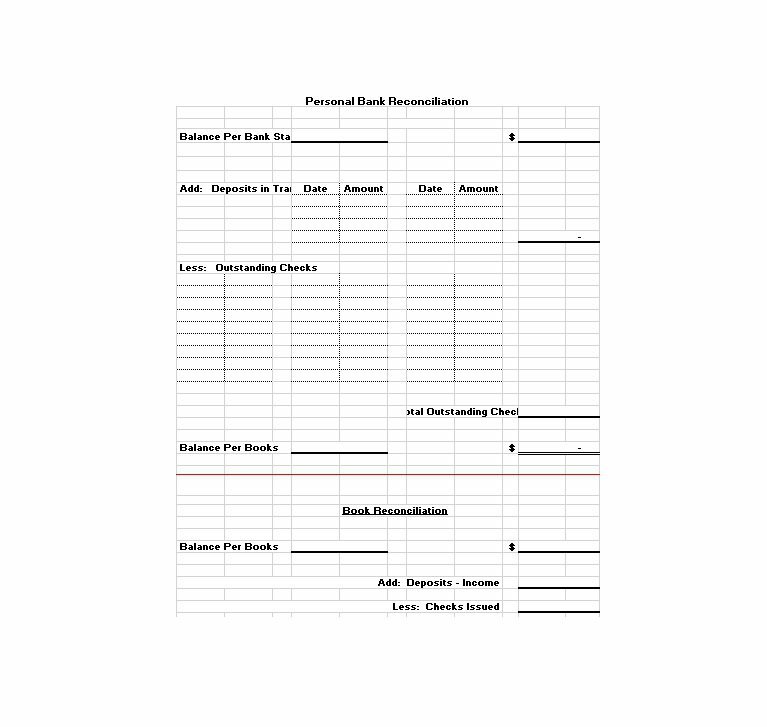 Use these templates to create a professional looking bank statement. A person can also make a bank statement to compare with an original bank statement. To do that, you need to download a statement template from below and then fill the data. Each template has different layout and format. Make sure t download a right template as per your need or work requirement. 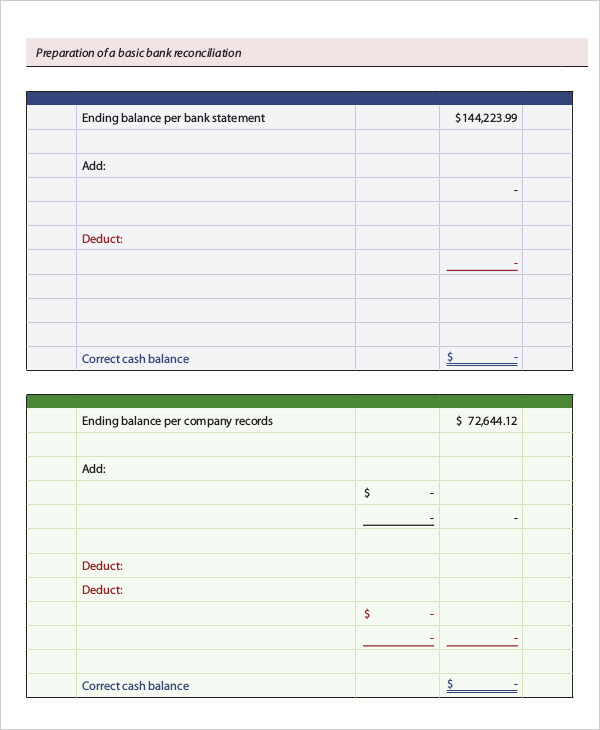 A bank statement can also be made with help of bank statement template. 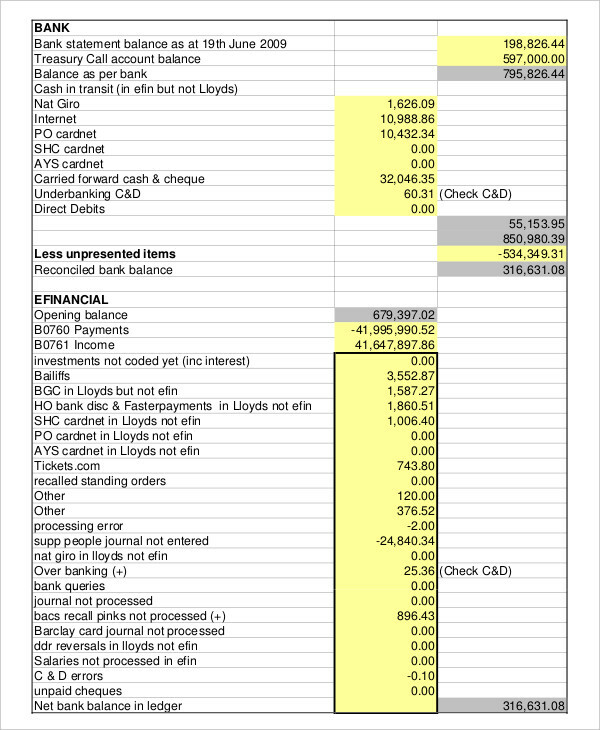 This webpage has various bank statement templates and all are easily editable. 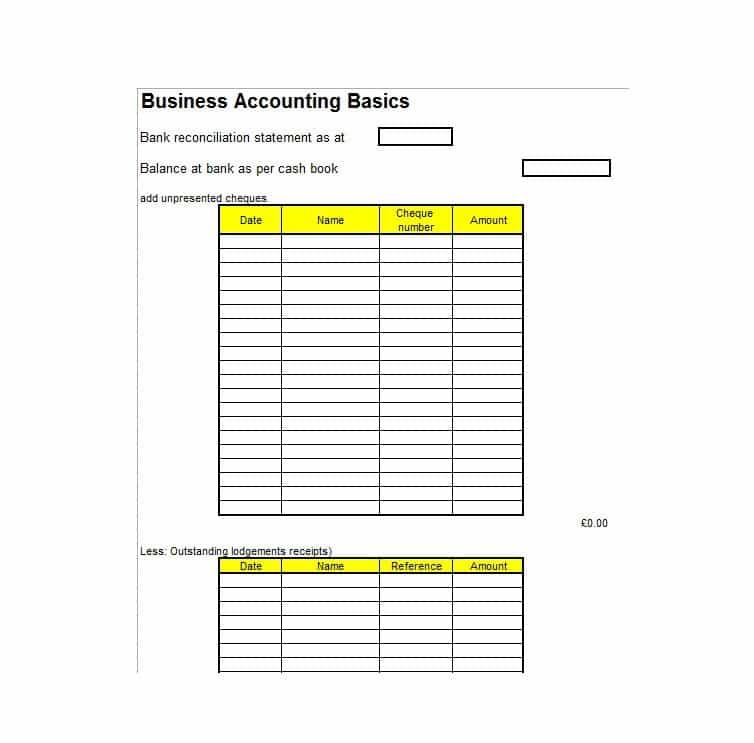 How to Get a Bank Statement? Each and every individual has a right to get his/ her bank statement. Usually, all the banks provide a bank statement to each account holder after a particular time. In case, you haven’t received your bank statement then you can request a statement. What you need to do is submit an application to the bank regarding this. Provide your account details and the period for which you need the statement. The bank is under a statutory obligation to part with the information and accedes to the request. Your request will be accepted and you will surely receive your bank statement. If not, then make a visit to the bank to know the issue. The bank statement let you know the money available in your account. All your deposits and withdrawal details are there on the bank statement during a certain period. It’s necessary to have knowledge of the funds that you have. A bank statement let you know your financial status. In some countries, you can use the bank statement as a proof of address as well. Keep all the bank statement safe or preserve them carefully. It is the responsibility of the bank to provide you with the correct statements of your accounts. Similarly, you have to submit your financial requirements to the bank in a prescribed format. This is our collection of Bank Statement Templates, gathered from different sources for our users only. Download any template from this page for free. Share these templates with other people as well. keep on visiting us for more and more useful templates.